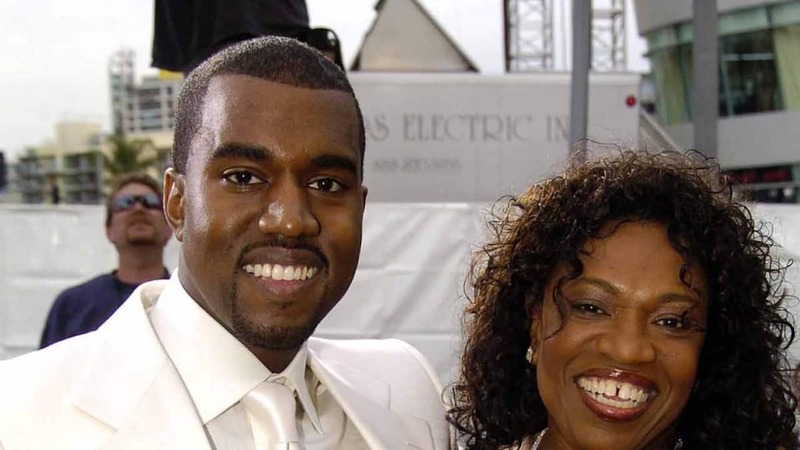 After Rhymefest battled with Kanye West for funding and beefed with Kim Kardashian on Twitter, the charity named after Kanye West’s late mother, Donda West, has changed its name to distance itself from the drama. Previous articleDonda West Charity: Boycott Kanye, But Not Us! Of Course they made the right decision. Maybe Kanye doesn’t like how they are spending the money. Charities tend to have high administrative overheads with money being spent on non-charity things first, and little left to give to whatever cause they are supporting. If Kanye started it, it’s his right to end it. Maybe Kanye decided to end the charity and they saved face by re-naming it. It doesn’t seem likely that Kanye decided to end the charity. If it was being mismanaged he certainly would have tweeted about it so that Rhymefest would have been dragged across the universe by black twitter. I don’t think Kanye imagined that his mom’s name would be dropped from this organization. He looks like a straight dumb a$$ over this one. Lsa broke it down already. Koonye and Kum don’t win this.